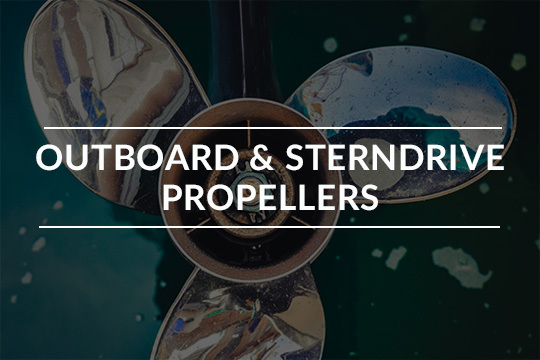 Your one-stop Marine Propulsion Outfitter Top Brands - Mercury, Volvo Penta, Michigan Wheel, VEEM, Acme, Buck Algonquin, Morse, PYI, Tides, Camp. 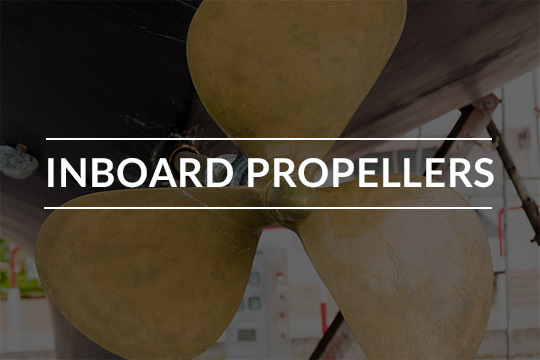 General Propeller Company has served the marine industry for over five decades. 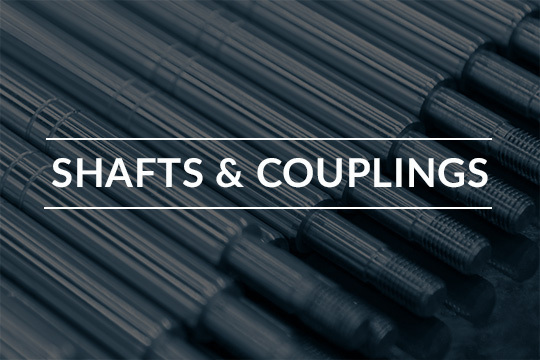 Our consistent growth has built the company into one of the largest of its kind, with a nationwide customer network. 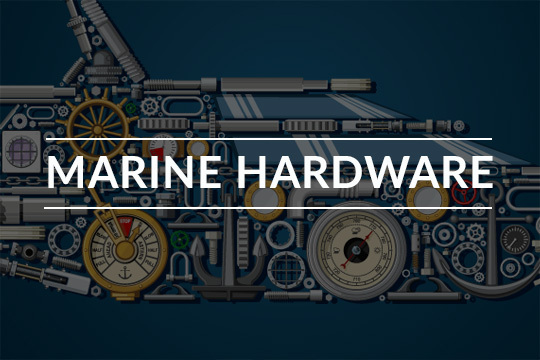 A tradition of work and product excellence is inherent in our shop personnel, many of whom have spent most of their working years in the various phases of our operation, and will know exactly what must be done to satisfy your marine needs. 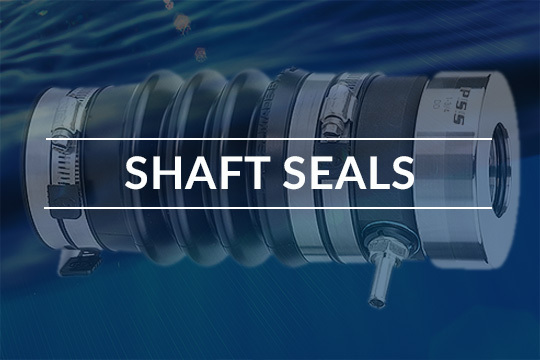 Additionally, our continued evaluation of new equipment, machines, and processes provide you with the best and newest marine developments in all phases of our industry--machining, welding, fabrication, and reconditioning. Our state of the art equipment keeps your boat performing like new--and sometimes better than new. Located in Bradenton, FL. 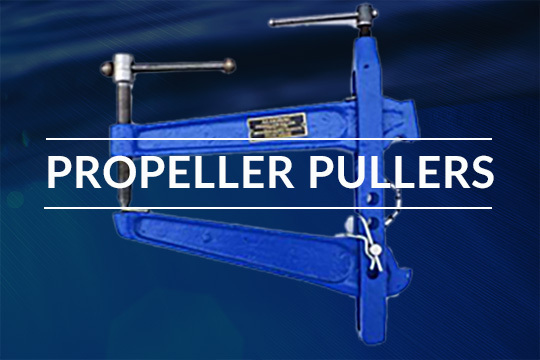 General Propeller prides itself on delivering to our customers, the best products the industry has to offer. 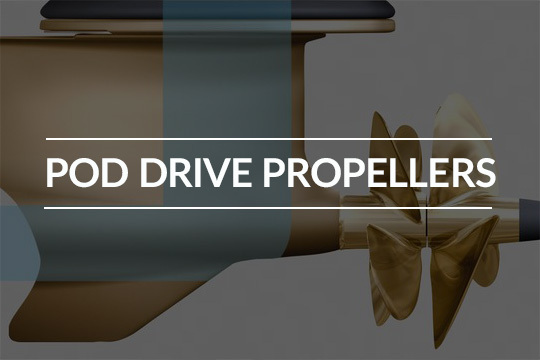 We continue to evaluate new equipment, machines, processes and products that will enhance your time on the water. 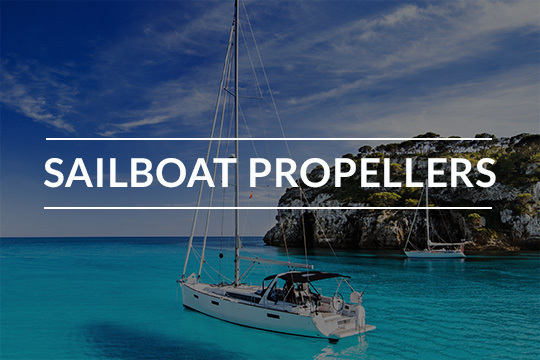 This review is in regard to the service my fiance received for his boat today.These guys are a full service propeller shop and really know their business well. They have outstanding customer service. 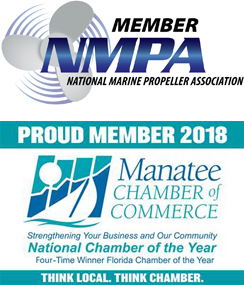 I would highly recommend them to anyone need any kind of propeller work or is in need of a properly tuned prop.Not many businesses go above and beyond but they did. These folks know what they're doing, and they do it well. I've used them many times, not only do the props I've taken in for repair look better than new, their turnaround time is amazingly fast and the price for their work is beyond fair. 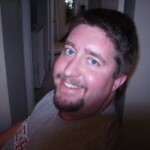 I would not hesitate to recommend them for any kind of repair, repitching, or custom prop design.